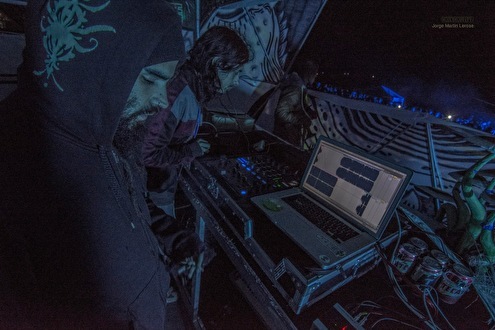 Megalopsy is a psychedelic exploration born in Buenos Aires, Argentina, focused on creating musical potions designed to waken the user into awareness. Megalopsy is a psychedelic exploration born in Buenos Aires, Argentina in 2002, focused on creating musical potions designed to waken the user into awareness. Combining influences from life, nature, travels in inner and outer space, Megalopsy uses music as a tool to shape and enhance perception, exploring a wide spectrum of sound dimensions, materializing them in a psychedelic audible format, suitable for dancefloors and home-listening.